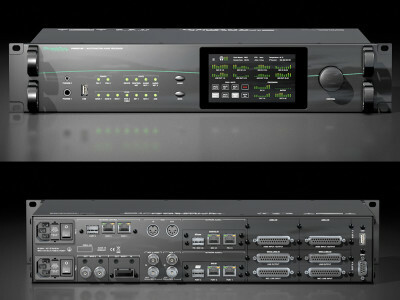 Centre stage on the OCA Alliance booth at the recent ISE show was the expanded feature set of the new AES70-2018 revision of the open control and monitoring standard for professional audio and AV media networks. 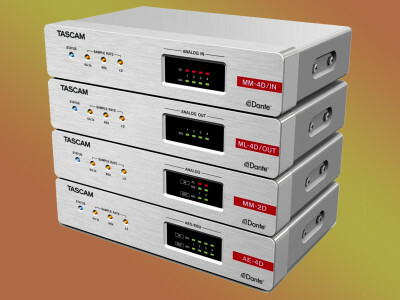 The result of several years of collaborative work within the OCA Alliance and the AES, AES70-2018 is an evolutionary upgrade providing numerous new and improved features. 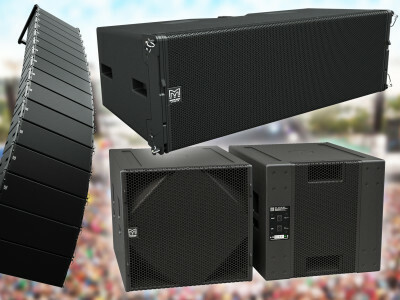 Meyer Sound had a series of new product announcements at the ISE 2019 show, including a versatile IntelligentDC power supply and an updated UPQ loudspeaker series, plus the unveiling of an entirely new ULTRA-X40 point source loudspeaker design. 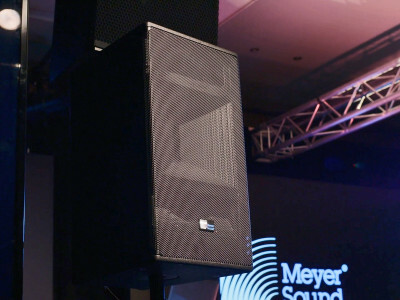 These new speakers were also featured in a series of off-site demos, where Meyer Sound offered a glimpse of the company's new Spacemap LIVE spatial mixing platform, the answer from the Californian company to the market trend toward immersive sound, and which the company confirms will be released later in 2019. The weather forecast for Amsterdam from February 5 to 8 couldn't have been grimmer. 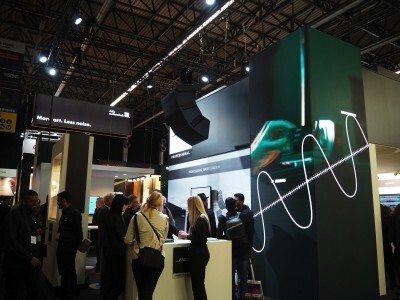 And the arrival to Schiphol Airport welcomed visitors with the first signs of snow... And yet, when the 2019 edition of Integrated Systems Europe (ISE) opened its doors, no matter the cold, wind, and the rain, the crowds started to flow in impressive numbers to an expanded RAI Amsterdam exhibition complex. 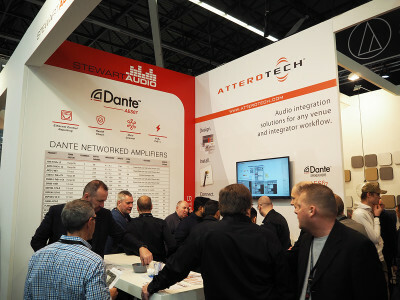 The 16th Integrated Systems Europe, which ran at the RAI Amsterdam from 5-8 February, was the biggest, broadest-reaching and most exciting edition of the show ever – confirming it as the international destination of choice for AV professionals. 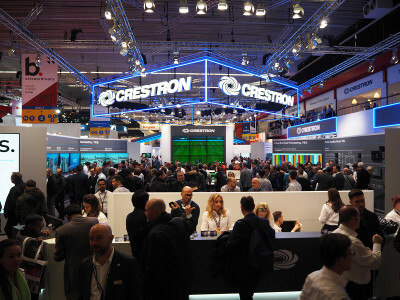 As well as hosting 15 halls containing the latest technologies and solutions for pro AV and systems integration, the show provided its widest-ranging professional development program to date, extending its coverage of major vertical market sectors. 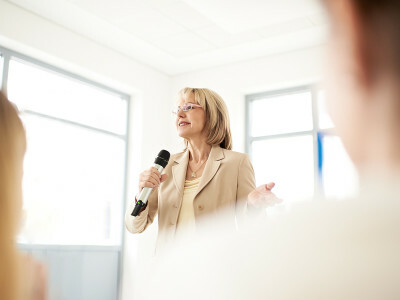 Sennheiser Education Solutions is the audio specialist’s portfolio for the education sector. For Sennheiser, this is not new territory, since numerous universities and colleges have already been equipped with Sennheiser products. But in the age of digital transformation, the education system is also subject to constant change, and students, colleges and universities must constantly adapt to this change. 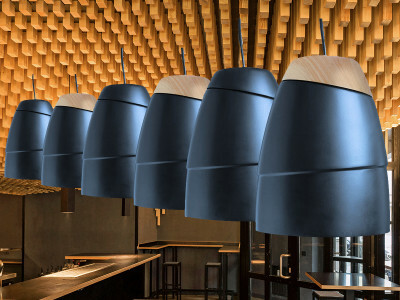 Focused on these users’ evolving needs, Sennheiser introduced a portfolio that is perfectly customized for educational institutions.